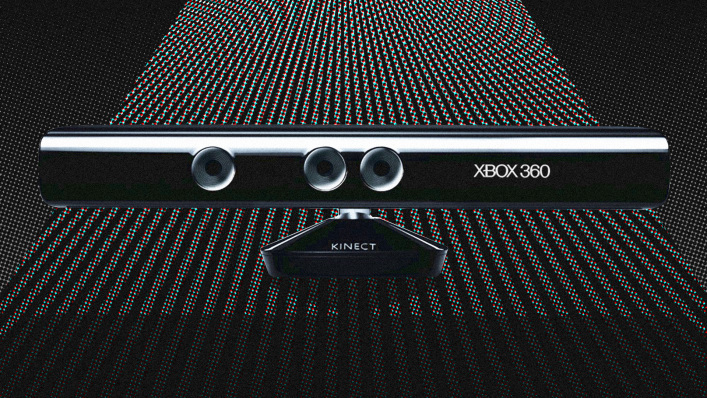 Yesterday, Microsoft announced that it has stopped manufacturing The Kinect. Kinect was the common platform used by startups as a backbone technology to their motion-based gaming platforms, with applications from general education to work training, and sports. Gaming is fun but can also be educational and productive. Motion tracking and gamification has a promising future in the fields of rehabilitation and skill development markets, as occupational and physical goals are more motivating and measurable using motion tracking and games. We chose to develop a proprietary tracking technology using webcams found in every computer instead of relying upon Microsoft’s Kinect technology. We motivate post-stroke adults and students with special needs to practice and develop the skills they need in leading hospitals, school districts and nursing homes in the U.S. Following Microsoft’s surprising announcement, I wanted to share that; We invite all our competitors, who share in the mission – to make the world a better place for kids with special needs and adults in rehabilitation, to use our tracking technology. Although the business decision from Microsoft’s end is justified, it is still unfortunate that such a source of creativity disappears from the market, as the future of skill development and rehabilitation is still in motion-based gaming platforms. The ability to track progress and adjust the treatment protocol to each individualized patient’s needs reduces the cost of rehabilitation and supports faster recovery, accelerating patients on their road back to independence. No competition = No market, so let us know if we can be of any assistance.